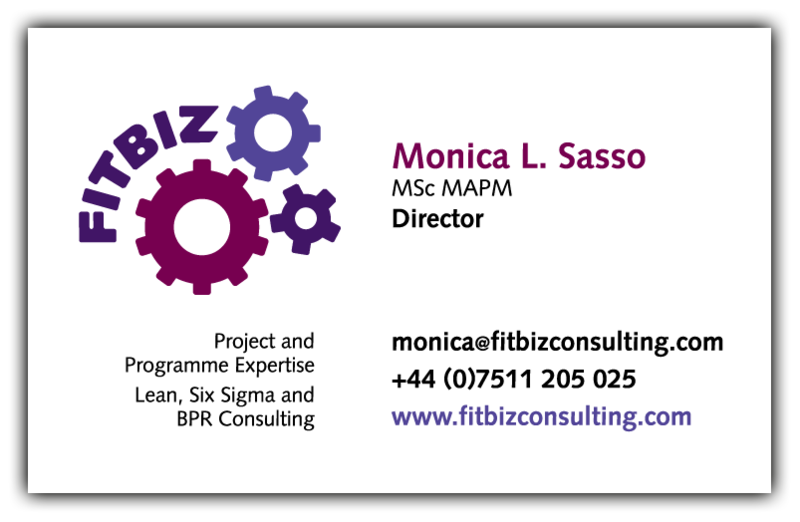 Logo for a new business, and a new slogan “Fitter, leaner business practices”. 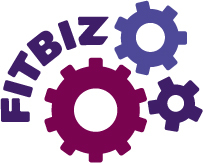 FitBiz offers project management and process streamlining. Business cards beautifully printed by Aubergine Print.